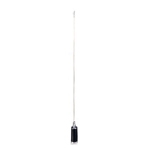 In recent years; Autotek vhf mobile antenna manufacturer continues to devote ourselves to develop the best vhf mobile antennas for customers requirement. 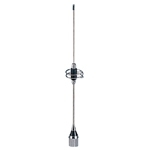 Our vhf mobile antennas and all of our products are made under strictly quality control. 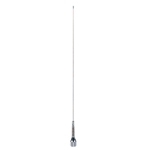 Due to our vhf mobile antennas with excellent quality and superior service; weve already earned a reputation in the market. 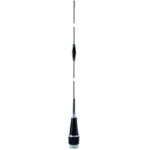 For more information about our vhf mobile antennas and related products; please do not hesitate to contact us now! 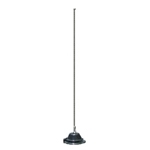 Autotek will always pleased to serve you with top quality products.